University of London Boat Club is the latest tidal Thames rowing club to win the Port of London Authority (PLA) annual Rowing Safety Award. Now in its 11th year, the award winners received a £1,000 cash prize. The annual awards were introduced to encourage clubs to adopt the Code of Practice for Rowing on the Tideway when it was introduced in 2006. The Code of Practice for Rowing was developed by the PLA and the Thames Regional Rowing Council (TRRC). 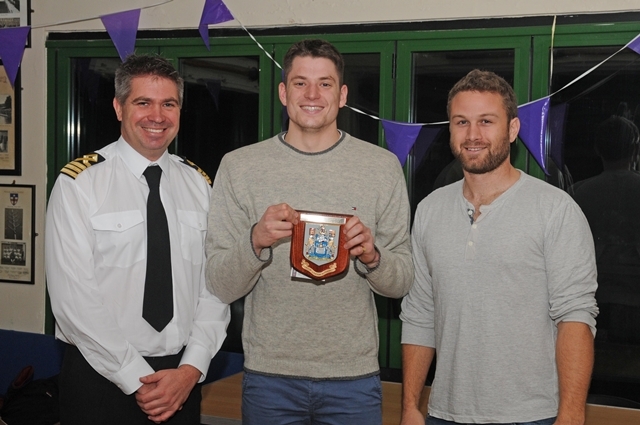 The safety award is given to the club that tops the TRRC’s league table of the safest clubs on the tidal Thames. Joint runners up, each receiving a £500 prize year, were Barnes Bridge Ladies Rowing Club and Latymer Upper School. • The PLA works to ensure navigational safety along the tidal Thames, sharing its marine, environmental, planning and other expertise to promote use of the river and safeguard its unique marine environment.